NO ACCIDENTS! LOW KMS! BC VEHICLE! ONE OWNER! This 2019 Ford F-350 is the ultimate work truck! It has a 360 degree trailer tow camera system, power everything including the side mirrors, and LED work lights in the box and headache rack. Plus a 6.7 Powerstroke diesel engine pushing 450hp! 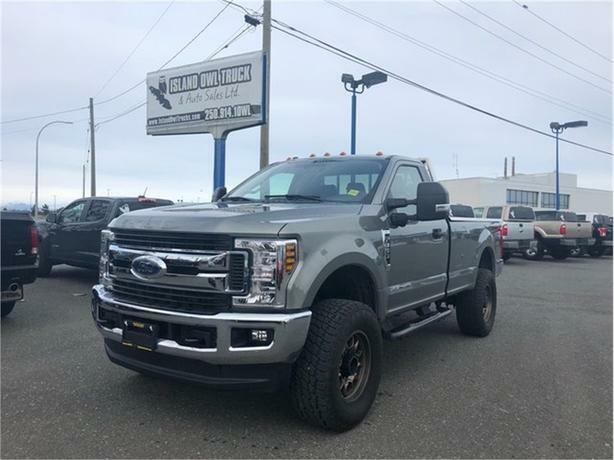 The perfect truck for all your needs, Come down to Island Owl before this beauty is gone!